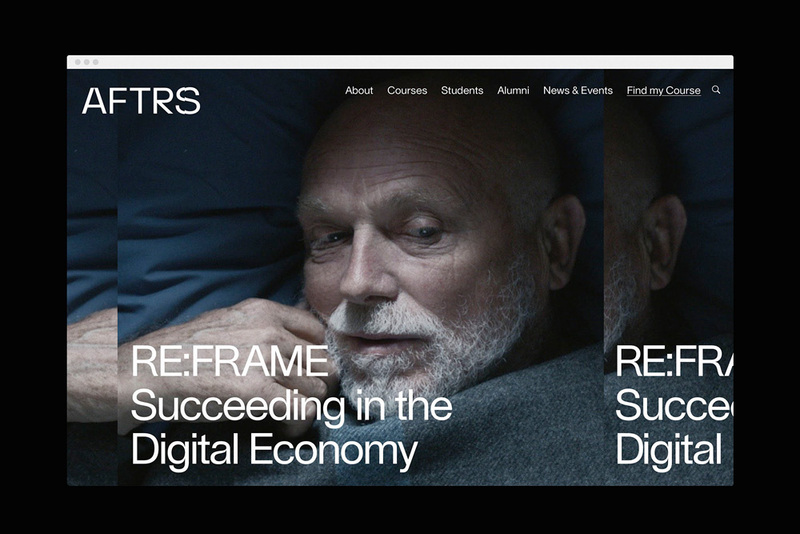 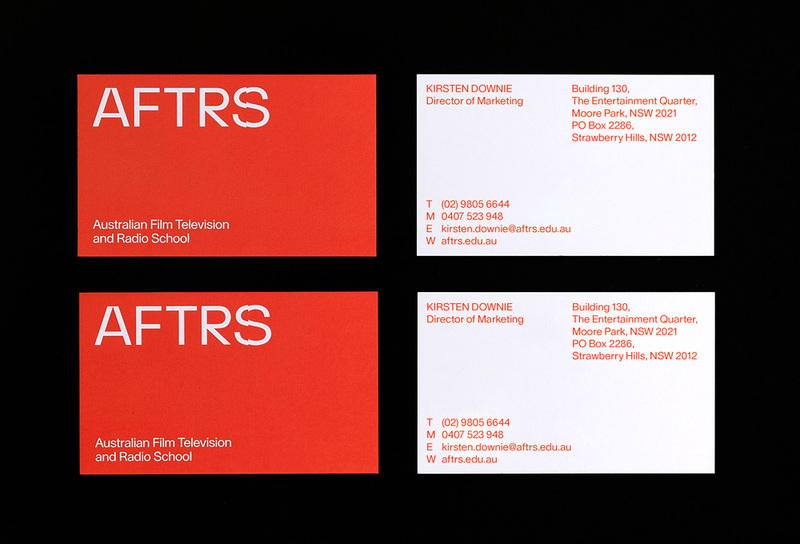 Established in 1973, the Australian Film Television and Radio School (AFTRS) is Australia's national screen arts and broadcast school and is regarded as one of the top film school's in the world. 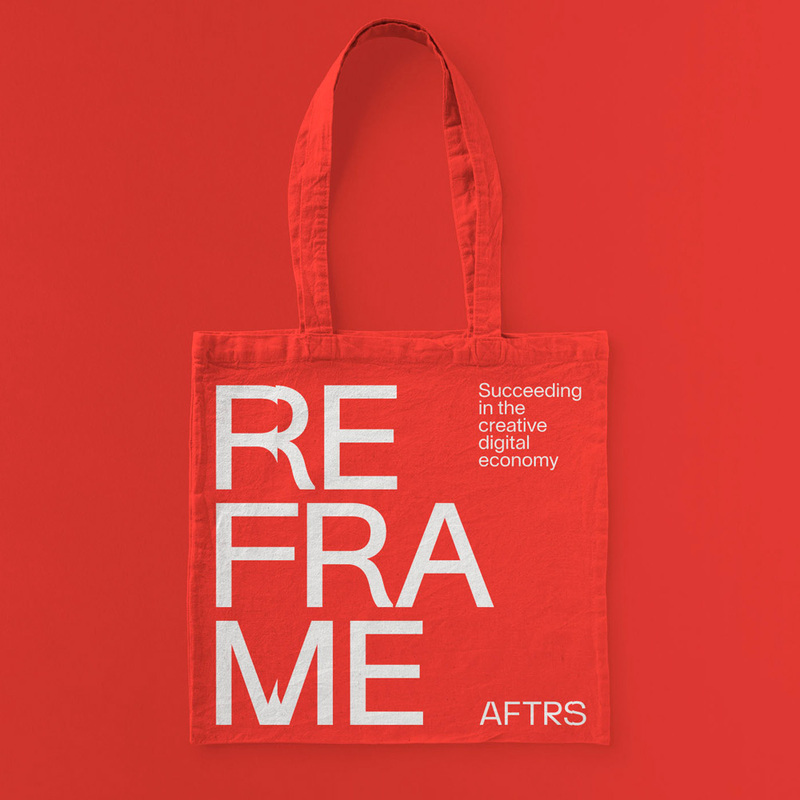 It is a federal statutory authority, established by the Australian Film, Television and Radio School Act 1973. 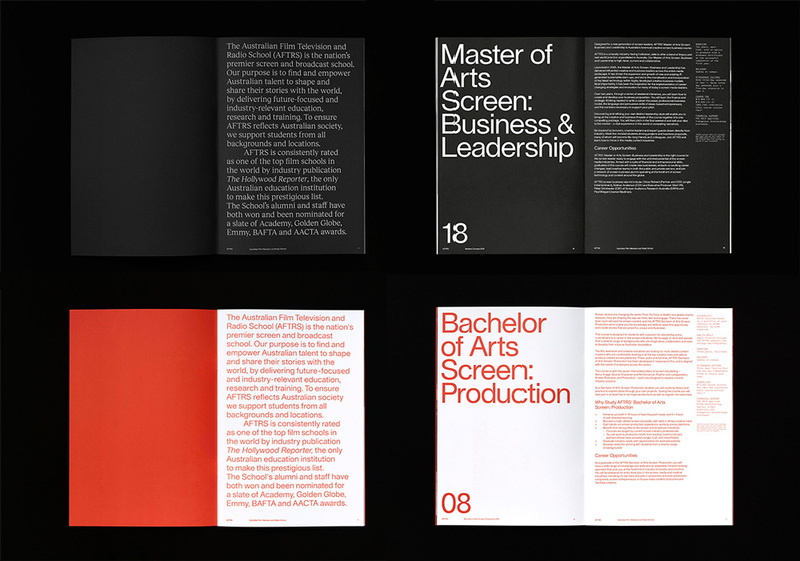 It focuses on the technical aspects, offering degrees in cinematography, directing, editing, screenwriting, and more. 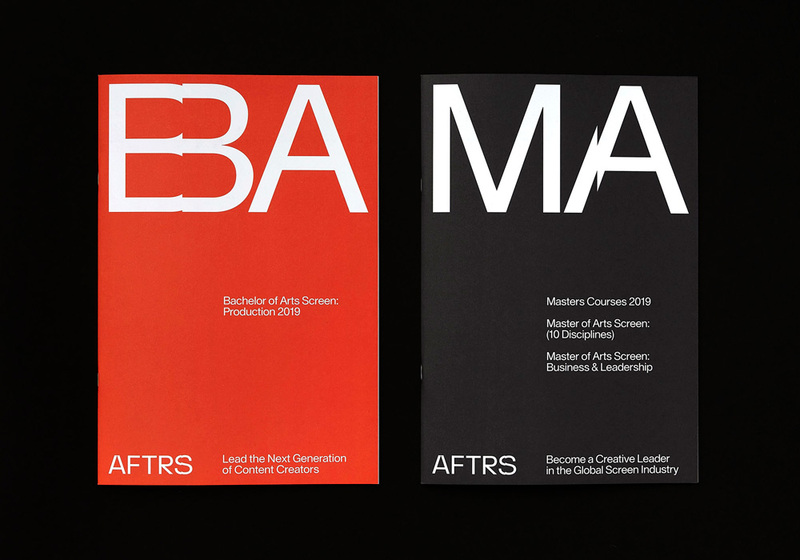 Recently, AFTRS introduced a new identity designed by Sydney, Australia-based M35.